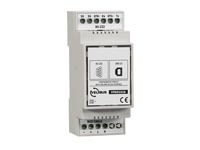 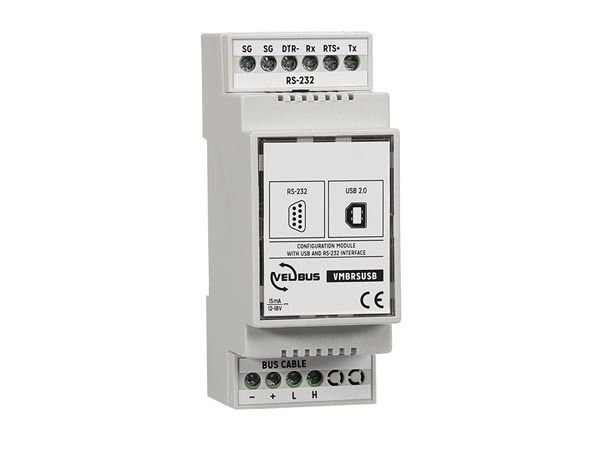 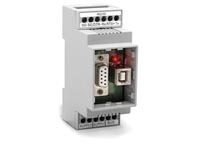 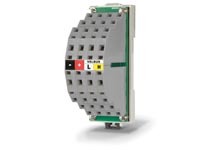 DIN rail module to configure and control your Velbus system using a PC. 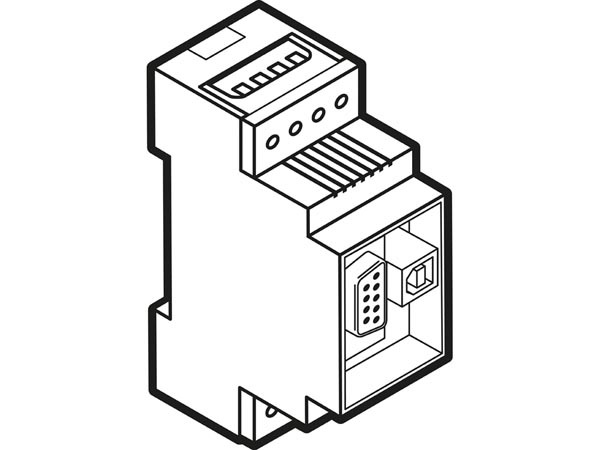 Includes a USB and a RS-232 connection port (suitable for long connection wires). 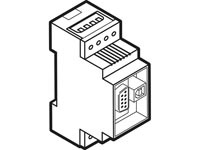 You can always choose which connection type you use.